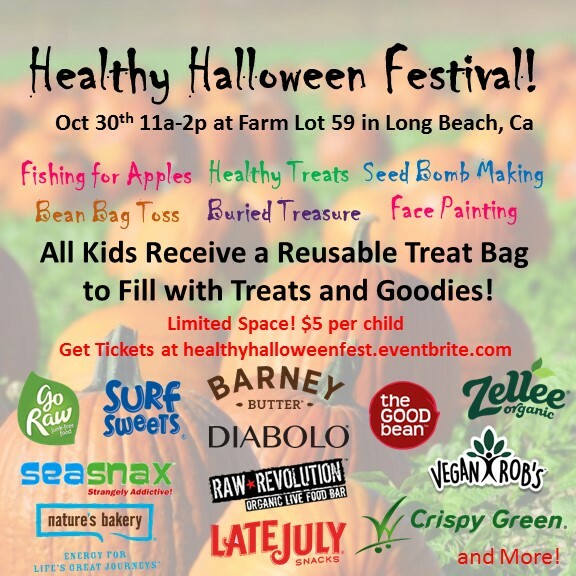 The 2nd annual Healthy Halloween Festival is coming up on Oct 30th at Farm Lot 59 in Long Beach, Ca. 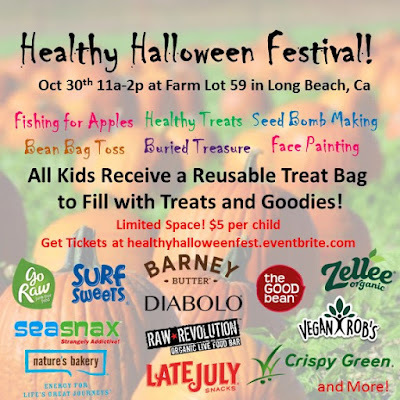 We're looking forward to sharing healthy treats with all the little ones and having fun with Eco Crafts and Activities! Tickets sold out quickly this year! If you're interested in future events, be sure to subscribe to Healthy Babies and Kids for notifications.